There are some dog breeds that you see almost every time you go to the park, but there are also some really weird dog breeds out there that can be quite rare. Meet some of the world’s most peculiar pooches. Every dog is unique, but some dogs are a little more unique than others. These peculiar pups have eye-catching appearances and uncommon characteristics, and owning one will mean lots of attention and double takes when you’re out in the world together. If you like the idea of a pet who stands out in a crowd, take a look at these wonderfully weird dog breeds. 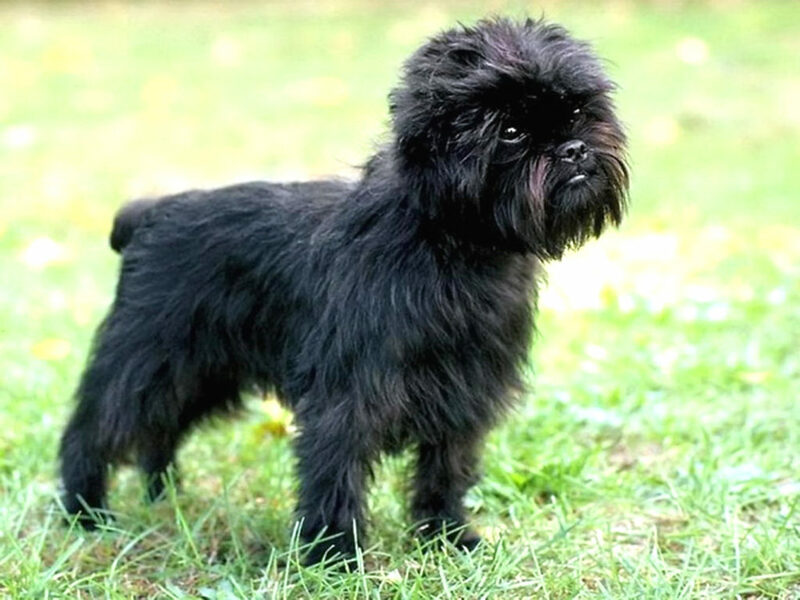 These small, excitable dogs have one very comical characteristic — an adorable, furry face that looks something like a monkey or an Ewok from the Star Wars movies! Affenpinschers are smart and lively dogs, but they can also be stubborn. A pet parent who will take charge and socialize their pup early will be the best fit. Looking for another monkey-faced pal? Check out the snugglyBrussels Griffon. 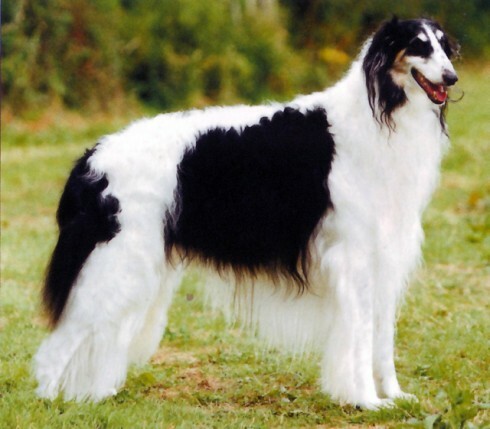 Borzois are tall, lanky dogs best known for their narrow heads and long, silky coats. These dogs are sometimes said to be “cat-like” and their free-thinking nature means that they aren’t the easiest to train. However, they make wonderful companion dogs and do well with children. The Komondor is an enormous dog, but that’s not their most prominent feature. 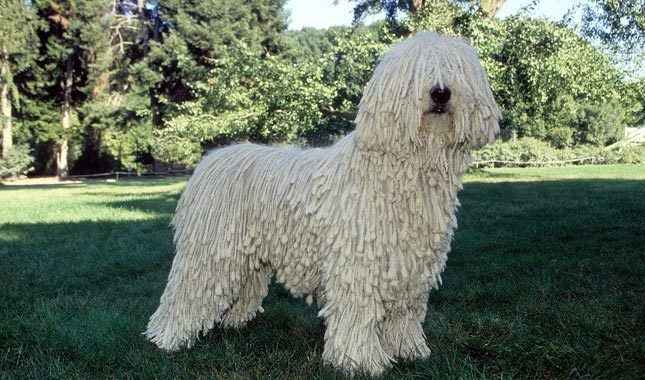 These dogs are best known for their corded, dreadlock-type hair that gives them the appearance of a giant mop. Komondors are independent and territorial, so they tend to make better guard or working dogs than family dogs. However, some Komondors can be socialized to fit into family life, especially if you give them a job to do. This distinctive dog is a sight to behold. They have an oblong head, a thin, pointy tail, and a plushy, double-layered coat. Many owners of Bedlingtons also groom their dogs to have pom-poms hanging from the ends of their floppy ears. 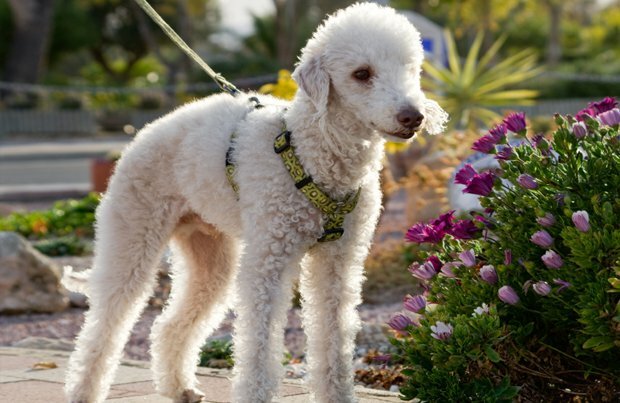 These unusual dogs are full of energy and make great pets to active pet parents and families.